SMELLEZE Natural Corpse Odor Remover Deodorizer: 2 lb. 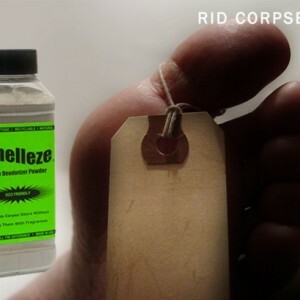 Powder Removes Cadaver Odor Summary Smelleze® Eco Corpse Smell Removal Powder eliminates cadaver smell without masking with harmful fragrances. Cadaver odor doesn't stand a chance. Safe for people, pets & planet. This eco-friendly dead body odor & dead body odor remover deodorizer really works! Features & Benefits • Simply sprinkle on corpse & smell the difference • Eliminates corpse smell without masking it • Creates a cleaner, safer, healthier, environment • Eco-friendly, safe, non-toxic, natural, odorless • Ideal for morgues, autopsy rooms, body bags, ect. • Made in USA Remove Deadly Corpse Odors Safely & Effectively Morgues, funeral homes, autopsy rooms, labs and ambulances can be exposed to very unpleasant odors from decaying corpses and embalming fluids. The putrid corpse decomposition odors and formaldehyde vapors from embalming fluids can result in unsafe working conditions and create negative publicity if they escape from the building. 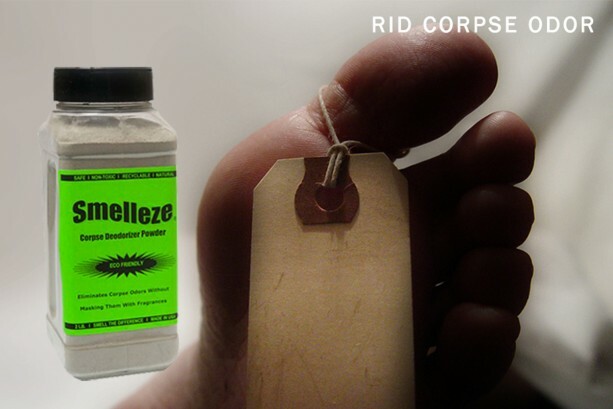 Smelleze® Corpse Smell Removal Powder was specially developed to absorb, neutralize and encapsulate unpleasant corpse and embalming fluid odors on contact instead of merely masking them with fragrances. 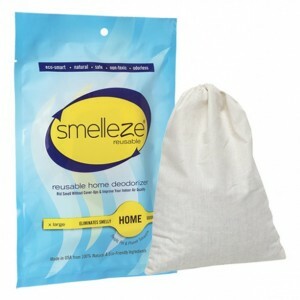 For a breath of fresh air, simply sprinkle Smelleze® Odor Removal Granules on corpse and smell the difference. 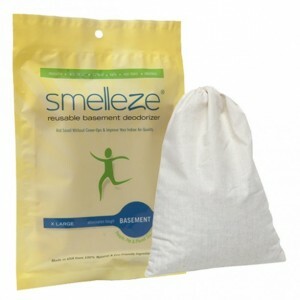 Smelleze® Corpse Smell Remover Granules will eliminate the offensive rancid odors, complement existing ventilation systems, and create a safer more pleasant working environment. 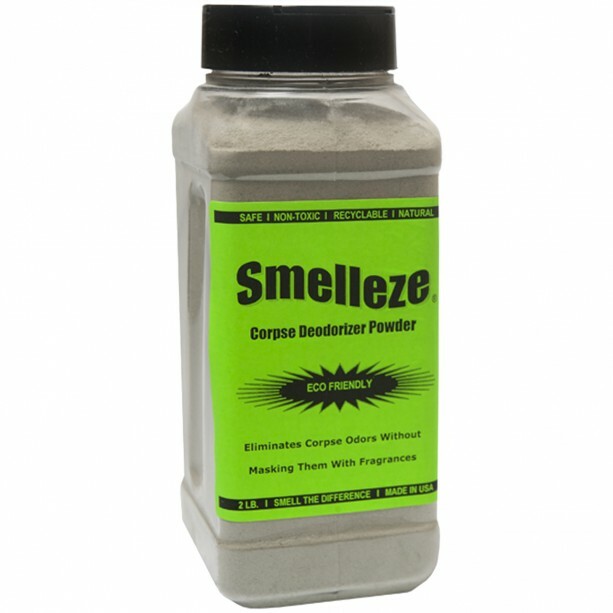 Smelleze® Corpse Odor Remover Granules powder is non-toxic, safe, recyclable, natural, odorless, non-flammable and non-caustic. 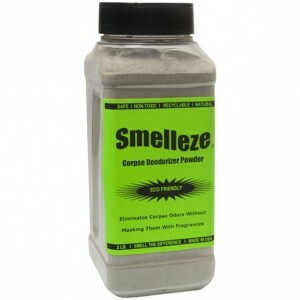 Smelleze® Corpse Smell Control Granules is an ideal environmentally friendly solution for eliminating putrid corpse and embalming fluid odors without adding pollutants to the air you breathe. It does not contain VOCs, harmful or ozone depleting chemicals and is especially beneficial for those suffering from allergies and chemical sensitivity. No fossil fuels are used in the production of Smelleze® odor control deodorizer media.